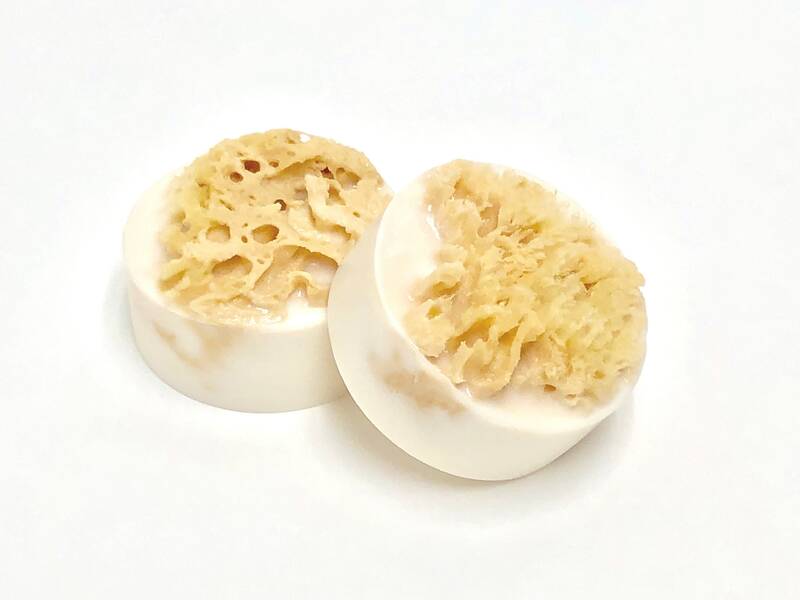 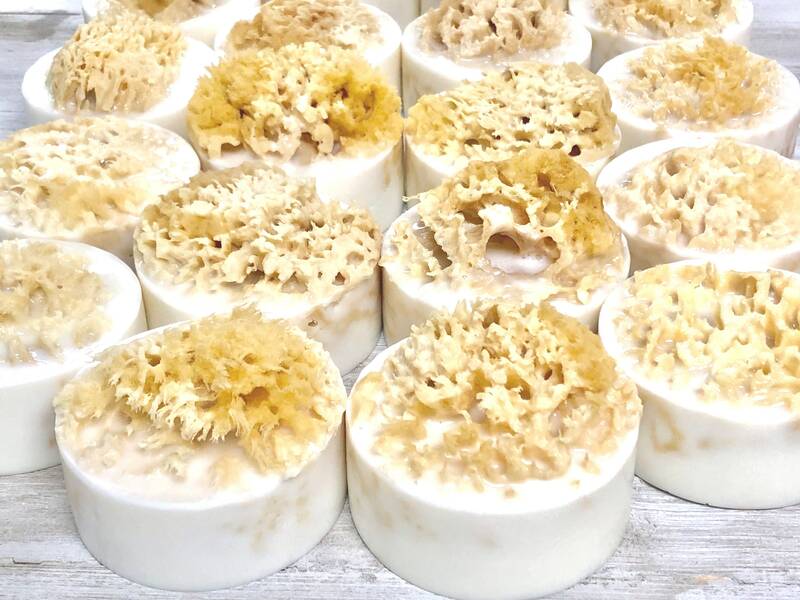 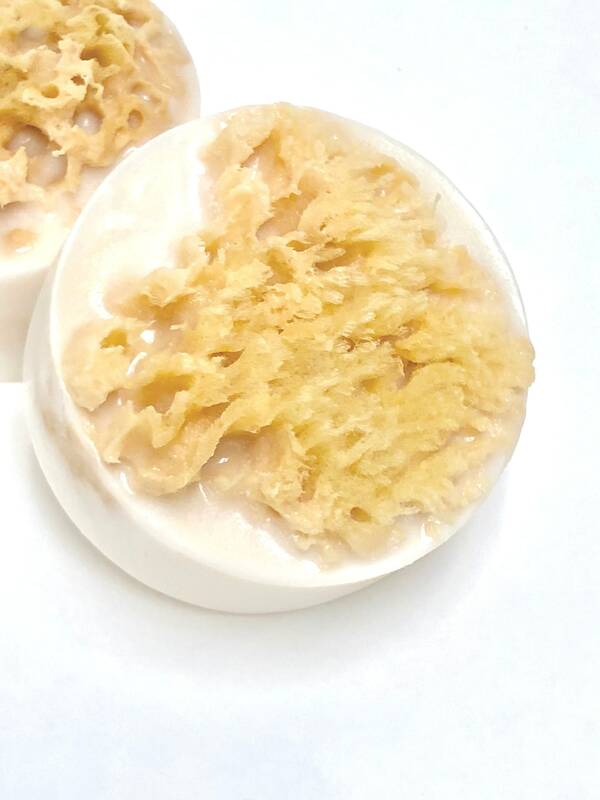 After your soap is gone you are left with a soft natural sponge that can be used for facial care. 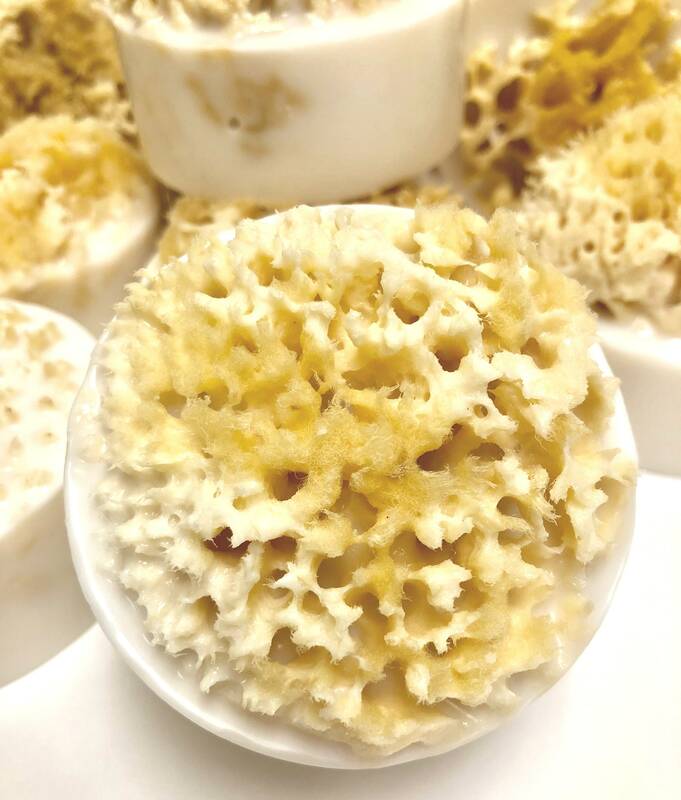 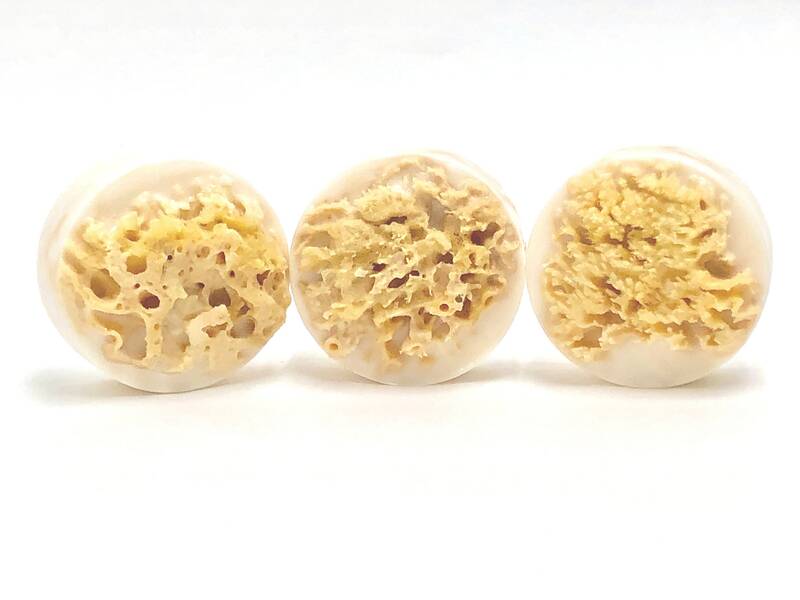 We purchase our Sea Sponges from a company that naturally sources without harming the environment. 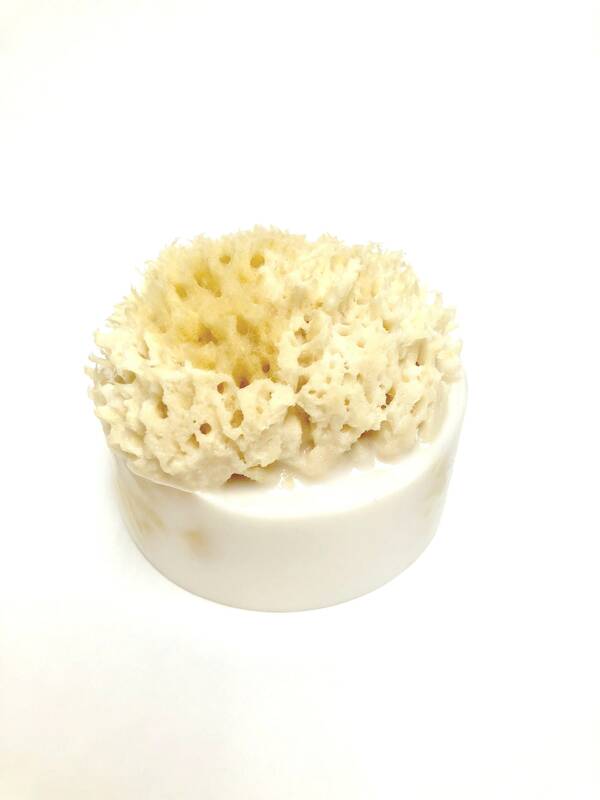 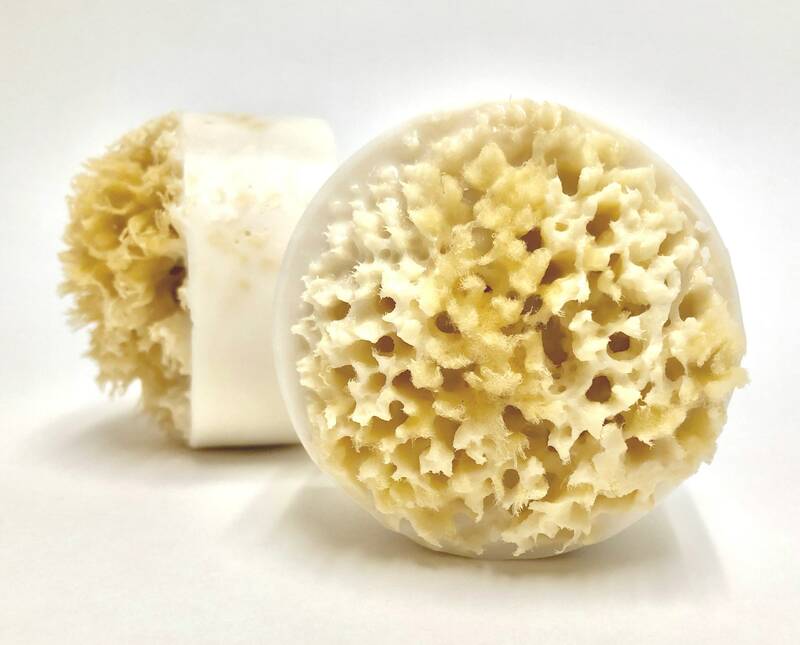 Sea Sponges will vary in size and color due to being natural.